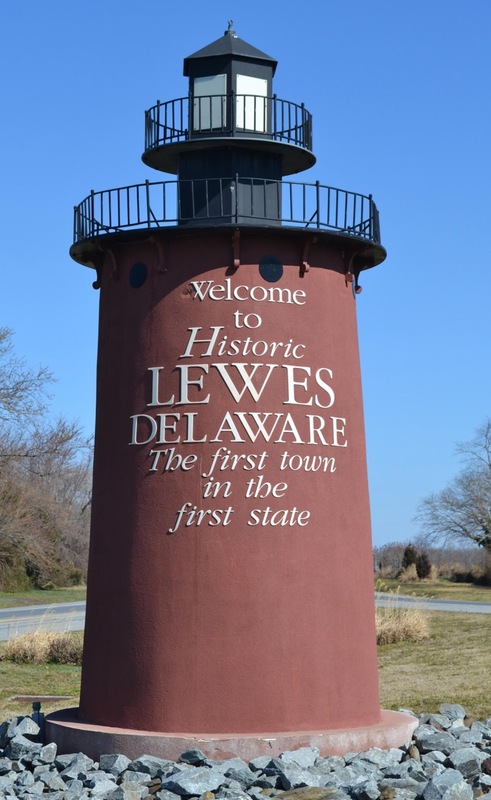 Welcome to the Lewes Lions Club website! If volunteering is important to you then you are in the right place. Do you want to make your community a better place to live and give back to those who are in need? 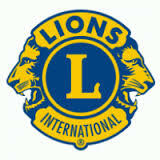 If so, the Lewes Lions Club is perfect for you. If you are interested in learning more about our club and would like to attend one of our meetings, please contact Lion Lloyd Schmitz at leweslionsclub@gmail.com, we would love to have you join us for dinner! Dinner meetings are held the 2nd Wednesday of each month, September through June, at Fish On restaurant in Lewes starting at 6:30 PM. Like Lions across the globe, we are here for one purpose - to serve!